Today is the day Super Seeds is available! 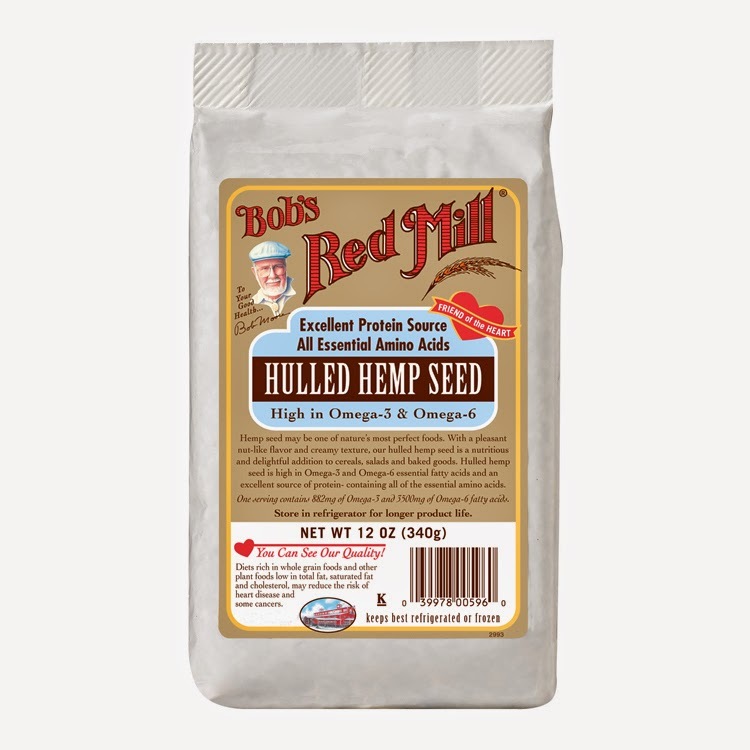 Since it's Bob's Red Mill providing the seeds, you know they are high-quality. This prize pack will provide you with plenty of Super Seeds to really get to know the recipes in my new book. I have never used hemp seeds, but I am looking forward to trying them. They are a wonderful addition to so many things. The strawberry hemp milk on my blog is a sweet treat. That is awesome! thanks for the chance to win this prize. Muffins, eggs, smoothies, or just stirred into clabbered milk with black strap molasses! I forgot to add, I've never used any of these seeds, but look forward to trying them. Let me know if you do and what you think! exciting to see a solid source for recipes on how to use some tasty varieties of seeds! Parfaits are such a fun way to sneak in healthy seeds. I've never used them but I'm willing to try. Thank you for the giveaway! So many good uses for hemp and all the super seeds in my book. I love hemp in my smoothies. Congrats on the new book Kim! The cover looks lovely. Can't wait to see the recipes. Hope you get to try them soon, Jennifer! I have not tried them yet. I have heard a lot of good things about hemp since I started following paleo lifestyle. I have seem a lot of healthy recipes calling for it and this would be a great way to try them and a few other of the products included in the giveaway. Thanks for the chance to win. All of the super seeds are really super! I've never tried hemp seeds bit I'd like too. I eat them mixed into yogurt or homemade granola bars. Adding them to granola bars is wonderful. I use them in my bran muffin recipe! Thank you for the wonderful giveaway. Love Flax and Quinoa, Great to see more ideas for using grains. I've never tried hemp seeds. (I'm embarrassed to admit I didn't even think it was legal to buy hemp seeds until recently.) But I'm a big fan of flax seeds and chia seeds ground up in my yogurt, so I'd probably do the same with hemp seeds. Hee hee. Hemp seeds are great in yogurt! Sounds super healthy and delicious! I love all edible hemp: the seeds are great sprinkled on salads, or added to yogurt and smoothies. Would love to try these seeds! 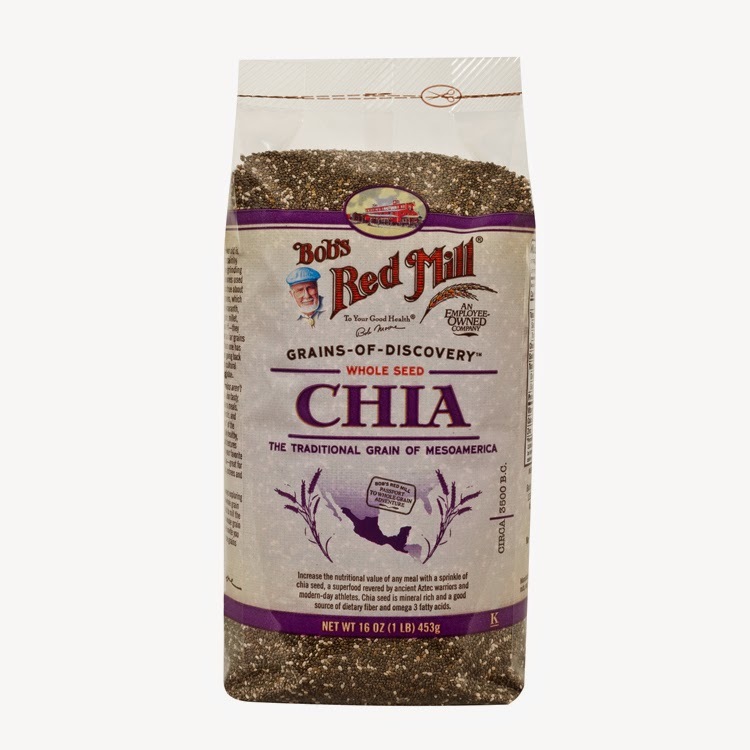 We think our daughter is allergic to hemp (testing was inconclusive), but we LOVE chia seeds -- and I would welcome the opportunity to try out the other seeds! I am sorry to hear that, Caryn. Glad there are other healthy and delicious options for your family. I don't...yet. I have been considering giving them a try. You should, Heather. They are great. I love using them in my yogurt. What type of grinder do you use, Cyndi? I've never used hemp seeds - I love using chia seeds to make pudding though! I like to use hemp seeds on salads, in raw cookie balls, on yogurt, as a nice garnish on raw brownies....lot's of ways to use those little gems! I'd love your cookie ball recipe. I have not used them so I look forward to winning them!! We love them that way, too! I use hemp seeds in my after-workout smoothie! I use hemp seeds in smoothies and on cereal. I use them in oatmeal and as a topper for yogurt! I've never used hemp seeds. I only recently found out about them and would love to try them. 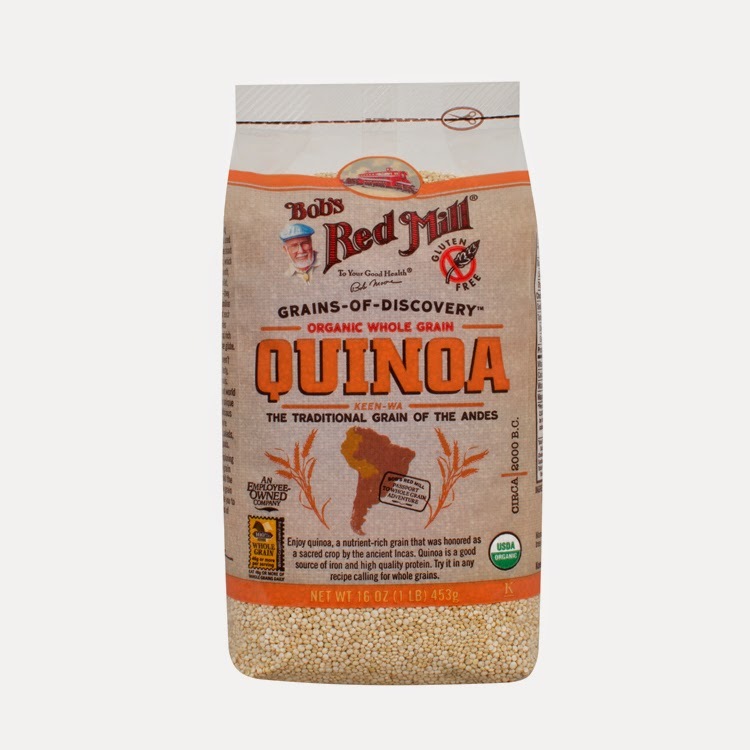 I use them in cereal, smoothies, baking, salads, etc. I use hemp seeds in cookies. Hope you can give them a try! I haven't used hemp seeds, but I use chia and flax seeds in quite a few things. I put them on PB&J sandwiches and in drinks! I love to use hemp seeds in pesto. I have not used hemp seeds yet but I think they would be good with oatmeal or smoothies. I also think they might taste good sprinkled on muffins. All great ways to use hemp in cooking/baking! I use them in my yogurt and also when I make my own trail mixes. What type of trail mix do you make? I have never used hemp seeds in anything but would love to learn about them and start using them in the food I prepare. Hope you can try them soon! I've only tried them recently so I don't think I've gotten around to trying them in anything but salad or by themselves, I'd love to try some recipes with them though. Love them in smoothies with peanut butter and bananas, or on toast, energy balls or salads. I love making energy balls, too! On my salads and in my homemade snack mixes. What is in your homemade snack mix, Cynthia? Use hemp seeds for baking. 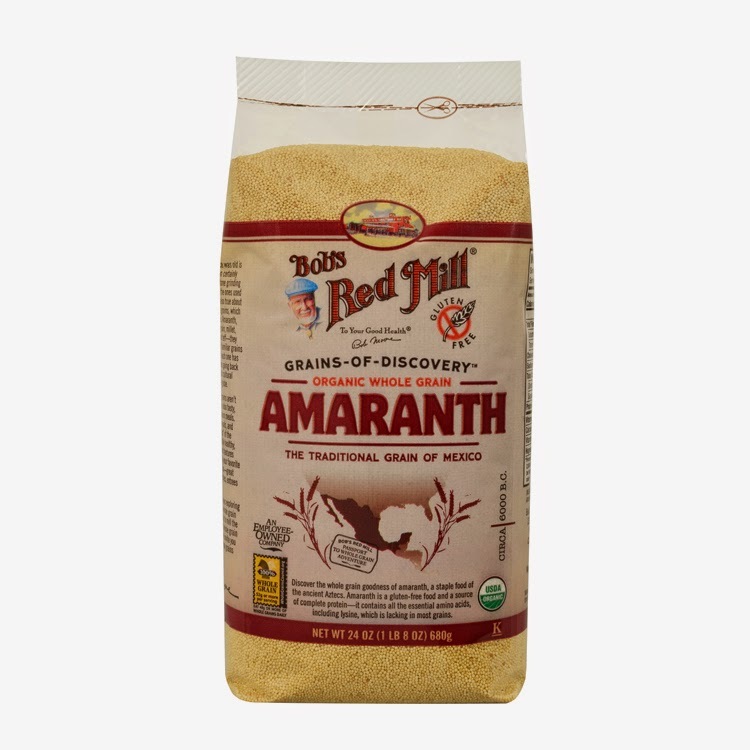 Thanks for the giveaway…I use hemp seeds, wheat germ, etc. as a topping for my AM oatmeal ! What a great use for hemp! I have never used hemp before, but I'd really like to try it! I hope you can try it, Fiddlin' Dandi! Never tried them. 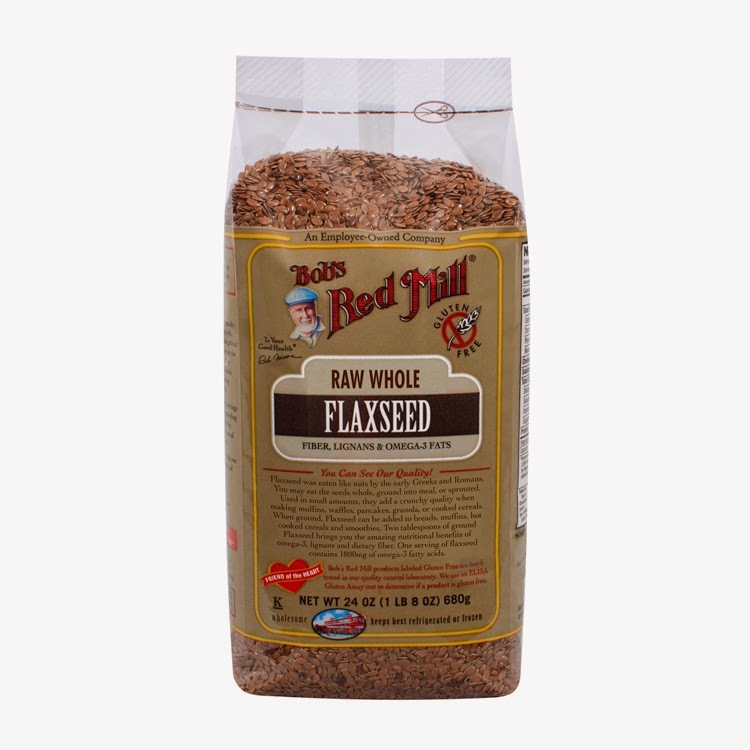 Thinking about the flaxseed as well. The husband and I both have hi/chol.